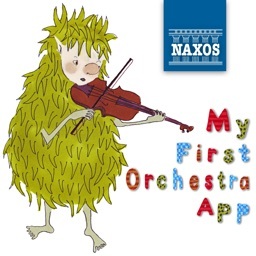 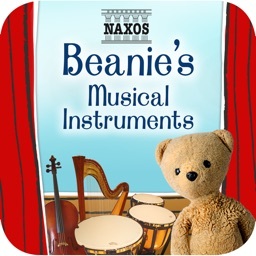 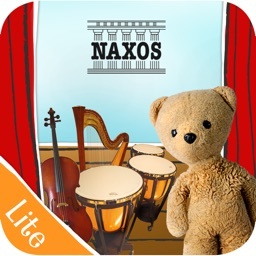 My First Orchestra App HD by Naxos Digital Services Ltd.
- A brand new sequel to Naxos’s hugely successful My First Classical Music App. 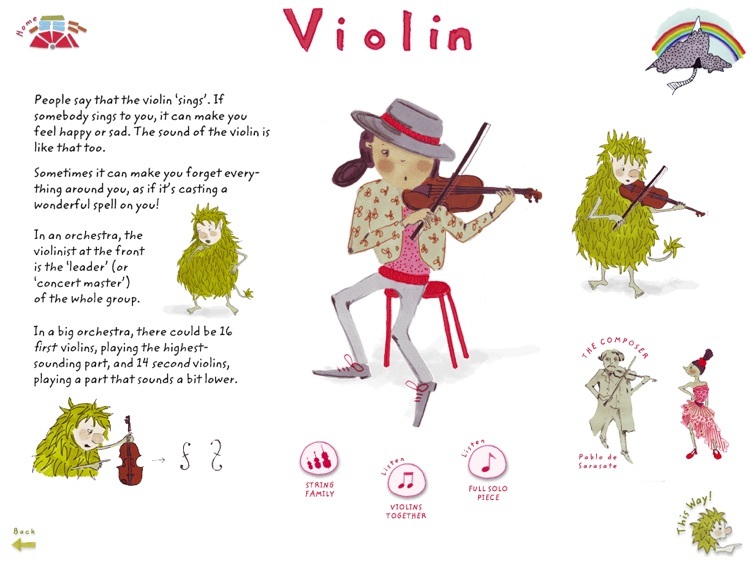 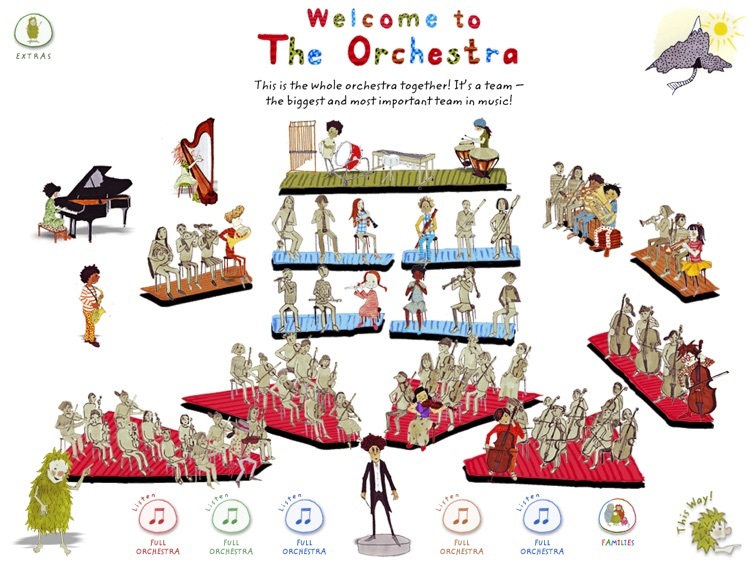 - Every instrument in the orchestra featured with an animated performer. 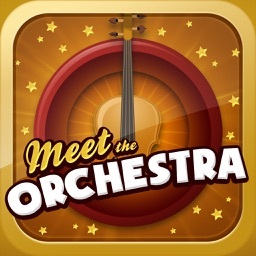 - Beautiful illustrations created specially for this app. 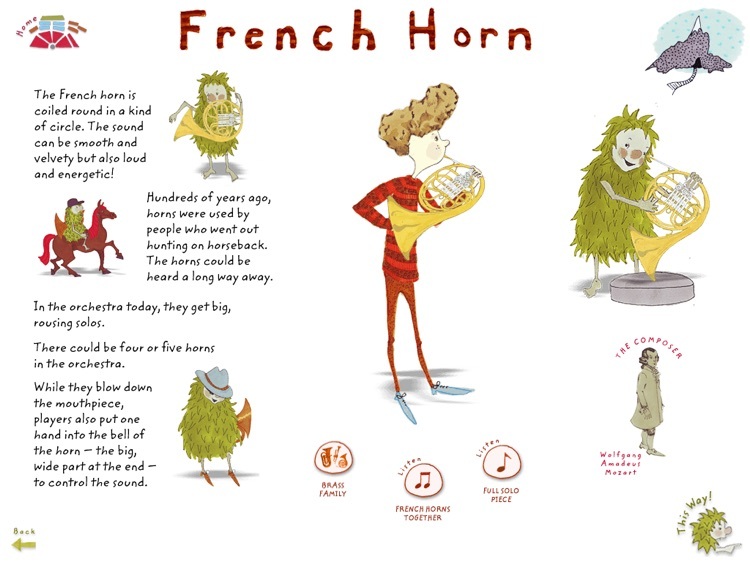 - A characterful guide: Tormod the Troll. 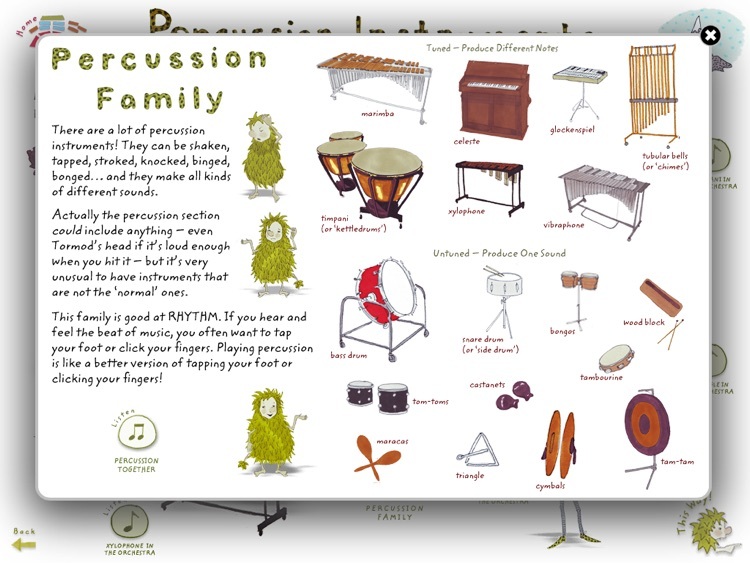 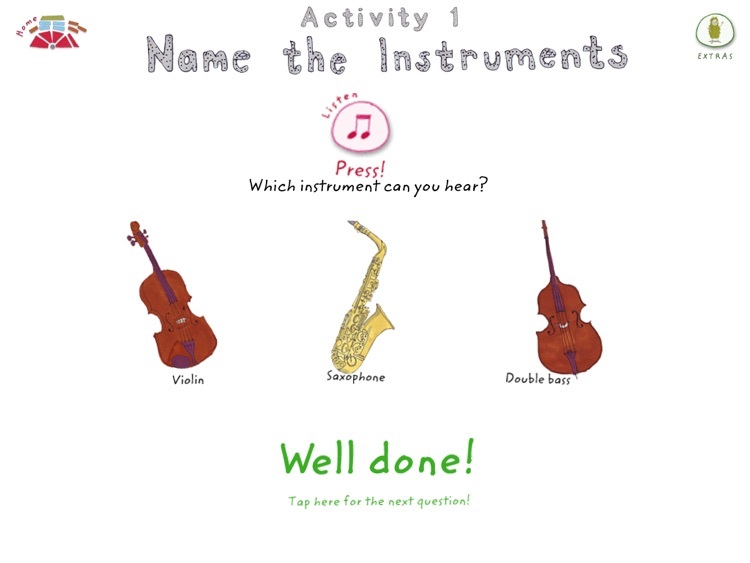 - Activities: Have a go at the quiz, see if you can name the instruments, and have a go at conducting. 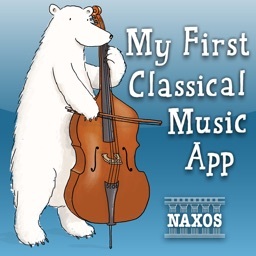 - A full album of music with over 40 different pieces featured throughout the app, in excellent recordings.